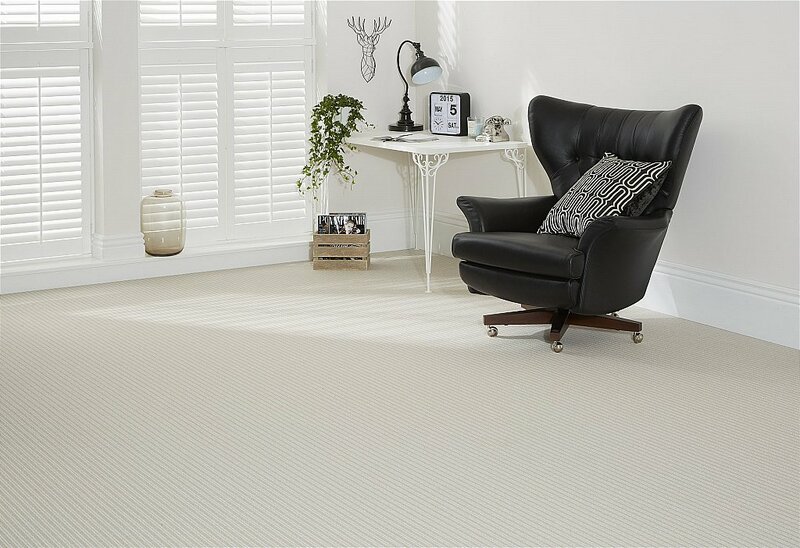 This range is a wool rich loop carpet which comes in three designs. A level loop cord, a textured weave design and coordinating stripes in the latest neutral shade. It is manufactured in the UK using a 2-ply yarn for superior looks and durability and is also moth resistant.